“Drone videos were not something we had considered prior to our wedding in June this year, but we were completely blown away by the footage we received from Drone-AV. 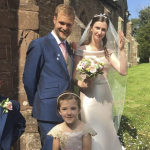 On the day the drone was so unobtrusive we didn’t even realise it was there, and it provided some astonishing shots from above the church and venue – views that would have otherwise been impossible to create! 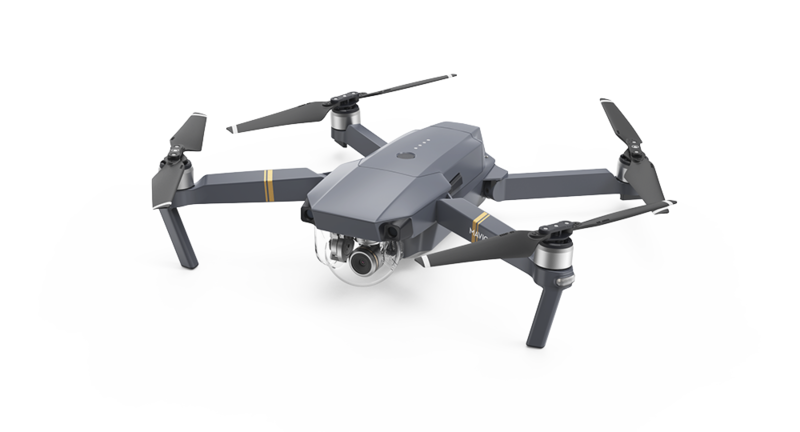 We fly the highly stable DJI Inspire 2, Mavic Pro and now the Mavic 2 Pro drones. 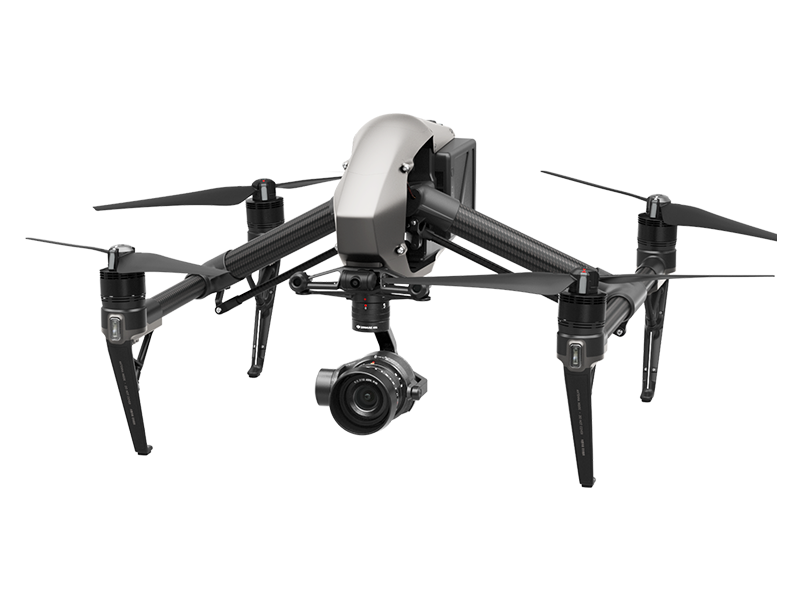 With 5.2k raw video, live streaming and 25 minute fight time these drones have been designed to capture professional footage. 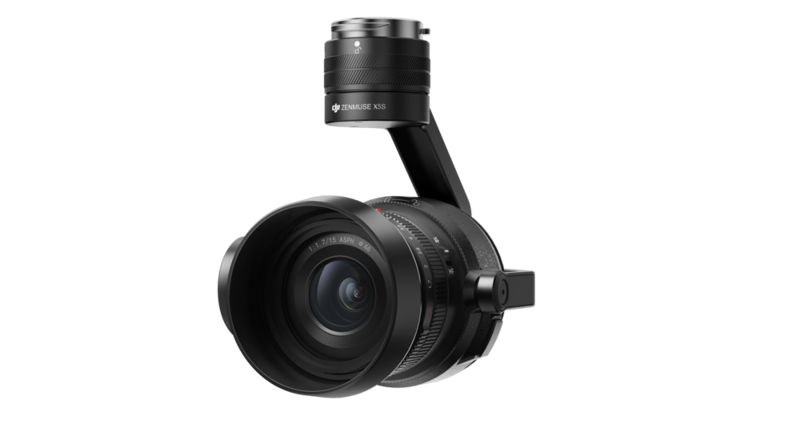 With speeds of up to 60mph and a 3-axis gimble, you can track, pan and arc to your heart’s content. Every day we’re working on some great projects. We would love to share these with you. Sign-up to our newsletter for updates on our latest drone work, news and videos. Send us an email or call for a chat! Copyright 2017 Leading Partners LTD trading as Drone-AV. All rights reserved.